Why do we take such delight in the stories of marketers who get it wrong? A particular favourite - not only on the Web, but also in respected textbooks like Kevin Lane Keller's "Strategic Brand Management" - is the dumb US or other English-speaking marketer that launches a product in a non-English-speaking market without bothering to get a local translation done first. 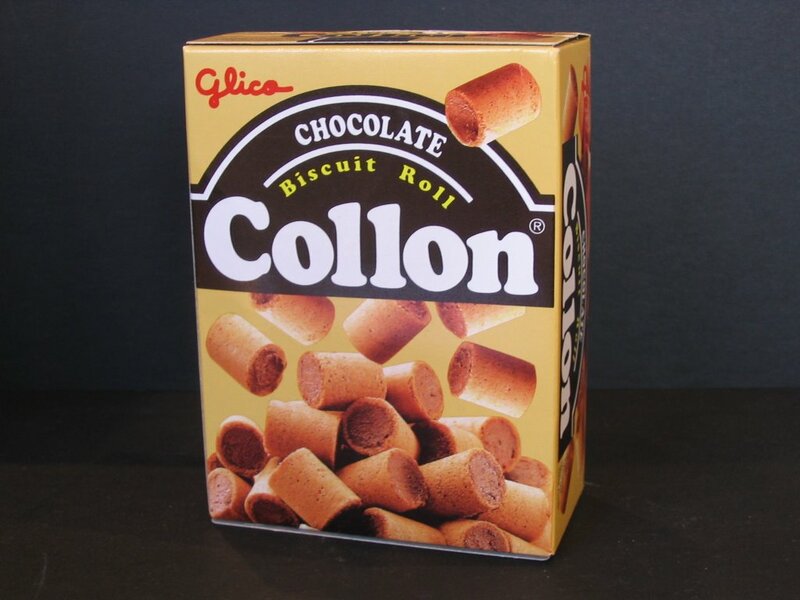 A Google search on terms like "brand name", "translation" and "blunder" will get you hundreds of sites like this one and stories like the Clairol "Mist Stick" hair curling wand, which sold poorly in Germany where "mist" means manure... etc. But step into one of Melbourne's increasingly accessible Asian grocery stores (there are two within 200 metres of QBrand's offices) and you get a better idea of how much we rely on familiar brands to guide us when we're shopping, and how easy it must be to miss some cultural subtleties when naming a brand for export. 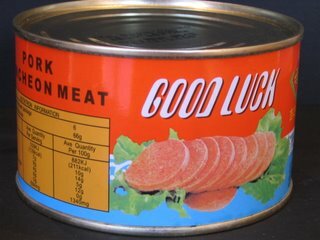 Even though many of the brand names are in English, the sheer number of unfamiliar names to mentally process can be almost overwhelming as you try to make sense of the structure of a particular category. My usual advice to marketers is to avoid any connection - explicit or implied - between chocolate products and the word "colon". 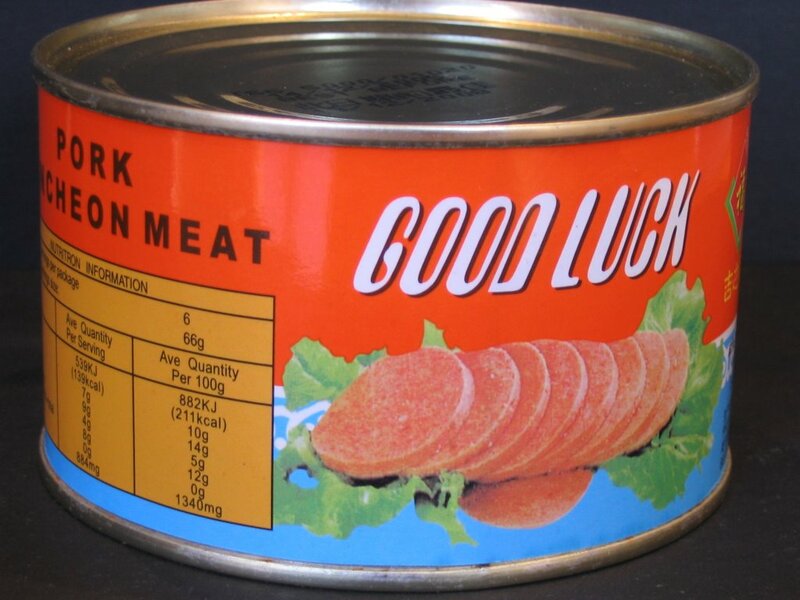 And perhaps "Good Fortune" might have conveyed the intended meaning more effectively... in Australian usage, naming a canned meat product "Good Luck" sounds like a warning!